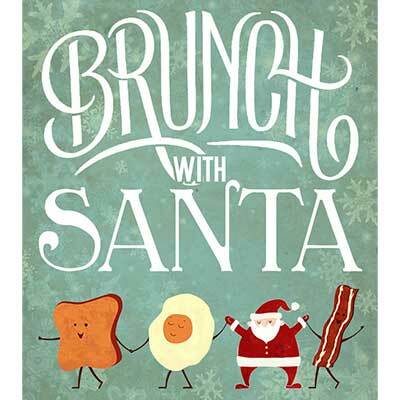 Brunch with Santa, a Rams Head tradition, will be held at Rams Head Tavern Savage. Bring your own camera to take complimentary pictures with Mr. Claus! The brunch menu has something for everyone, both young and old!